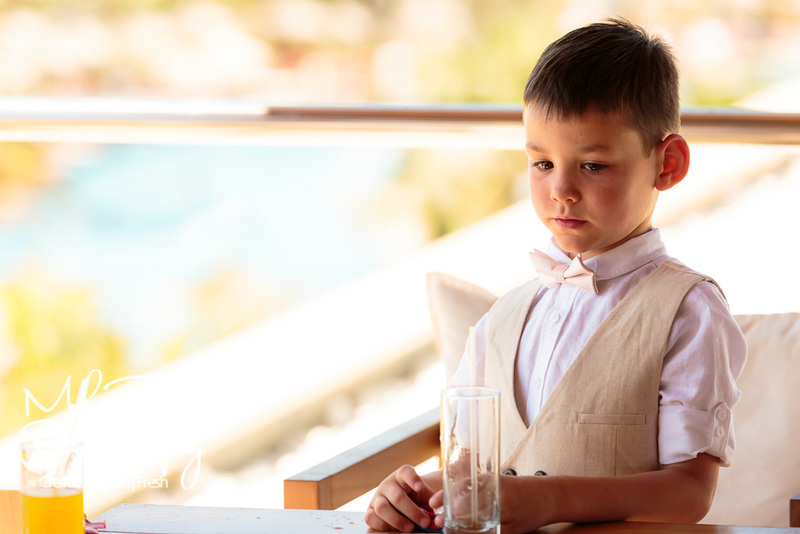 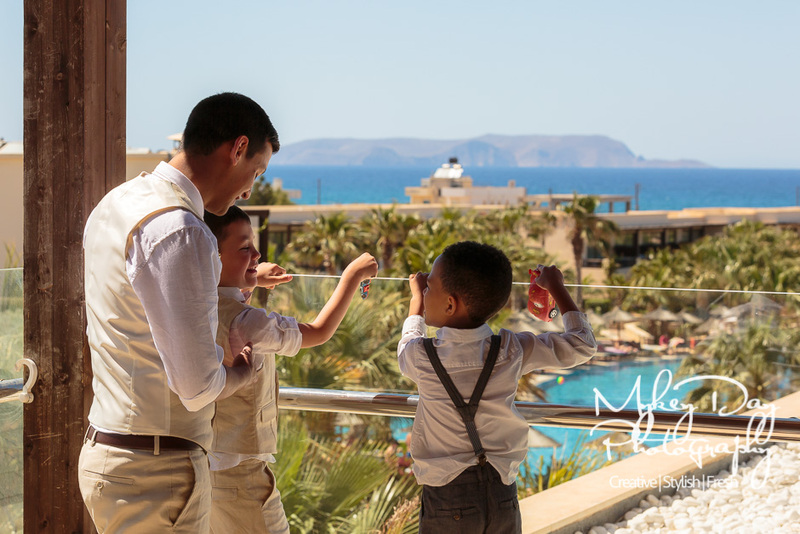 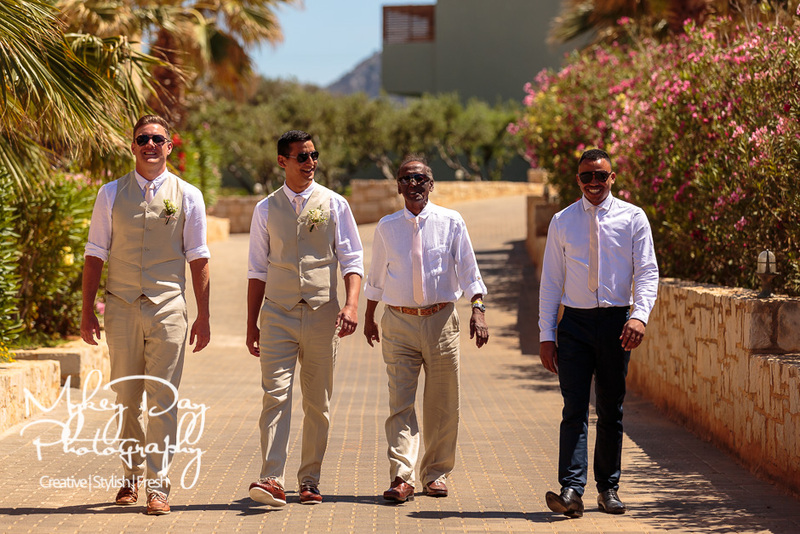 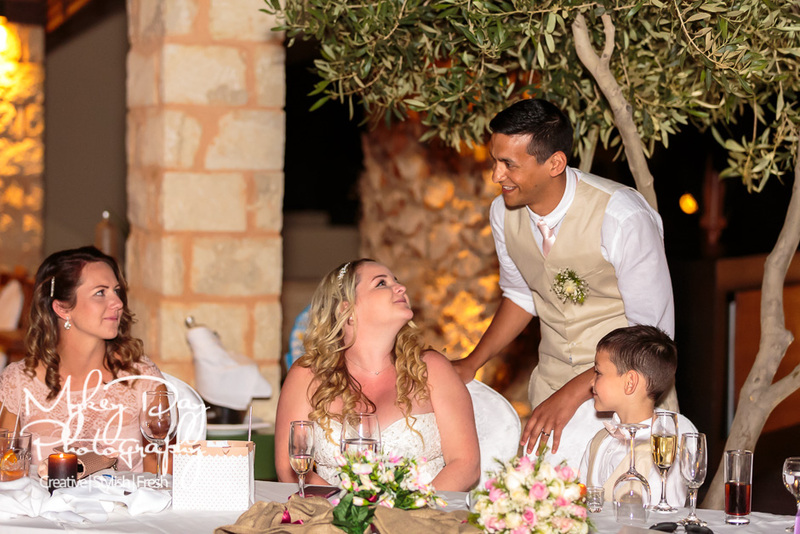 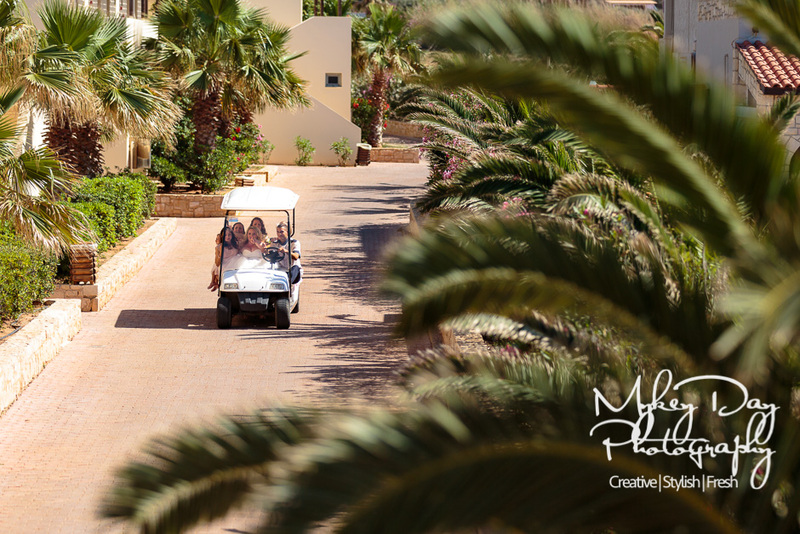 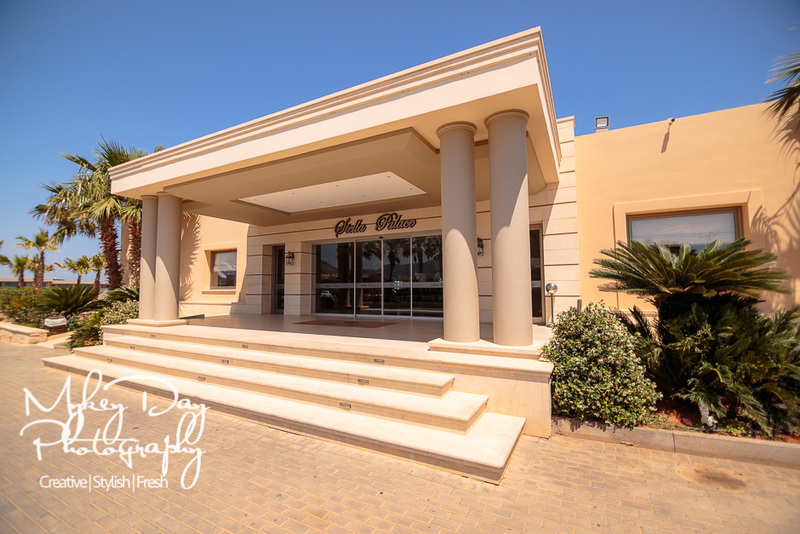 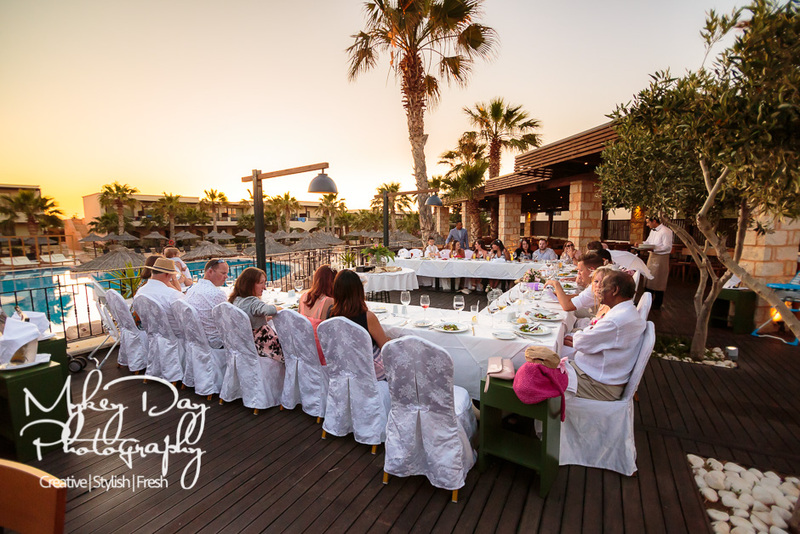 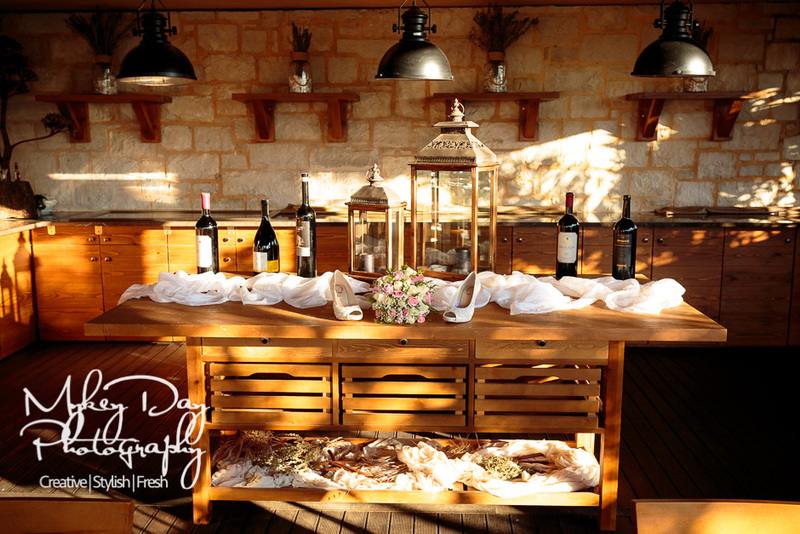 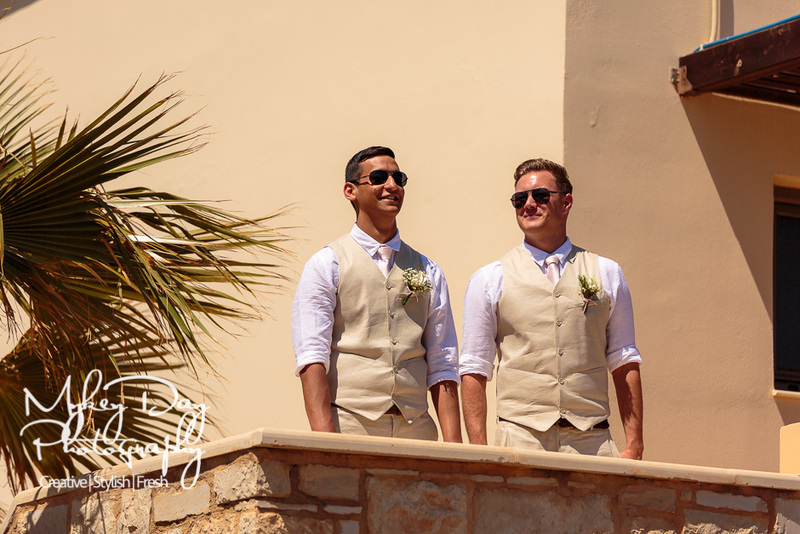 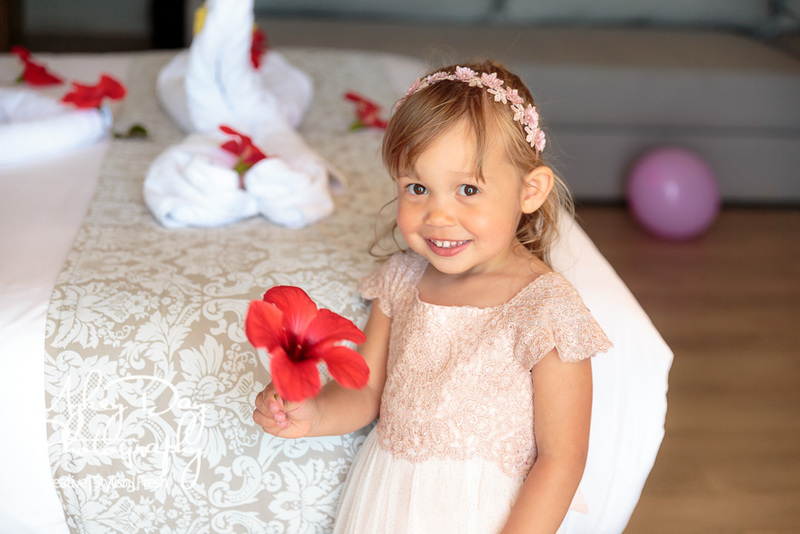 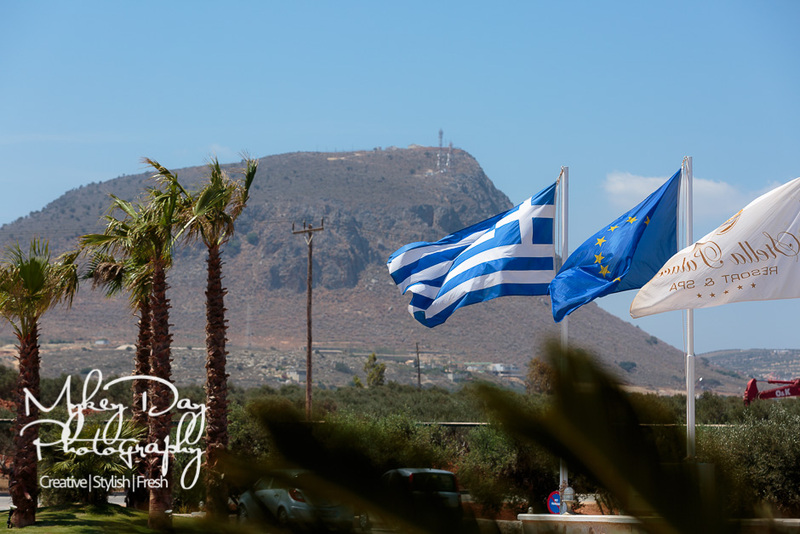 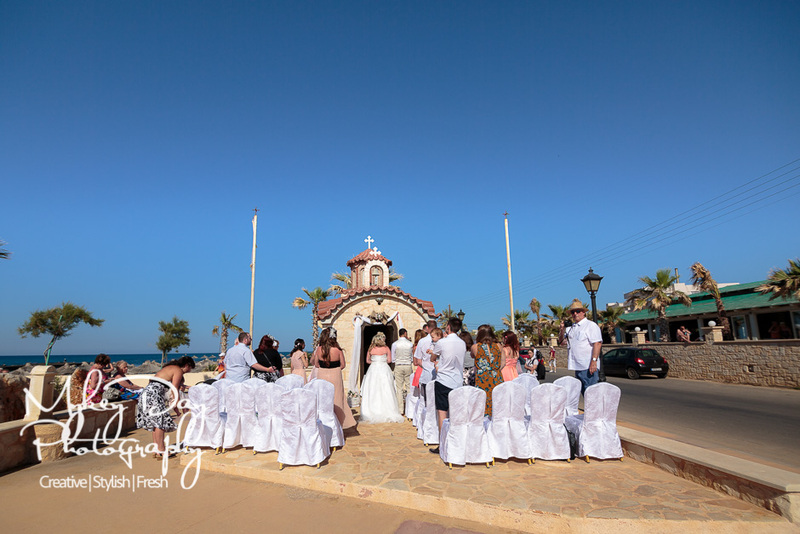 Stella Palace Hotel is a beautiful location for a destination wedding, located in Hersonissos Analipisi – with no less than two churches to carry out your religious or civil ceremony in. 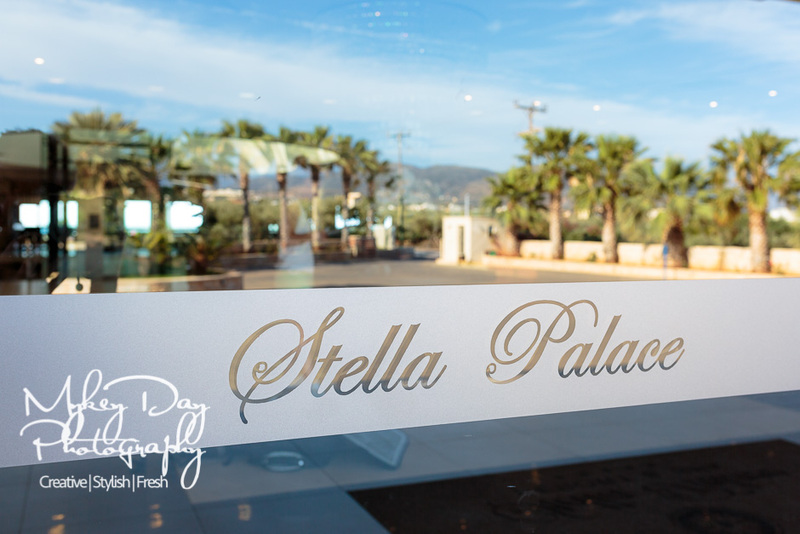 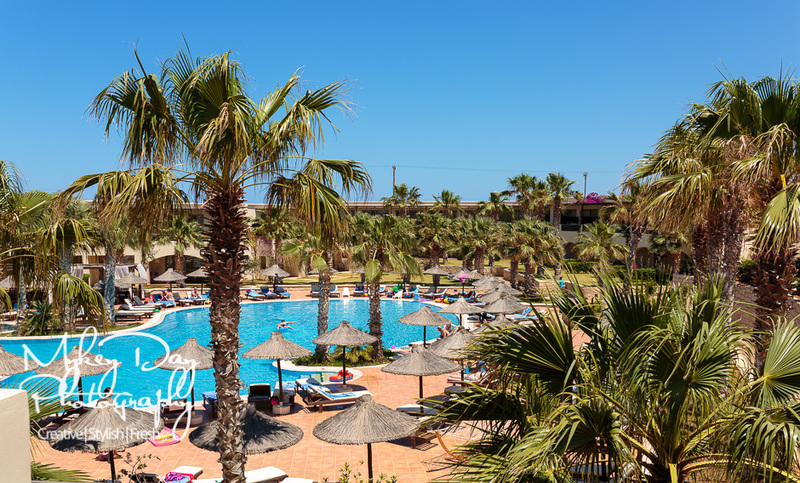 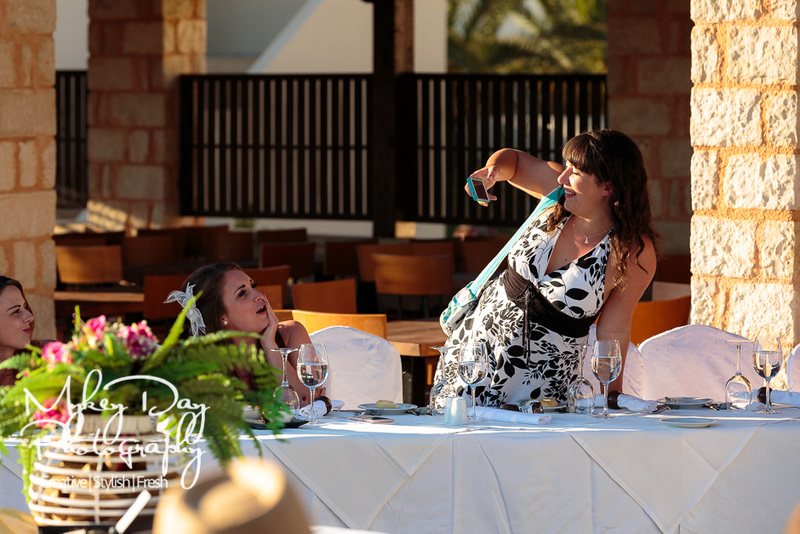 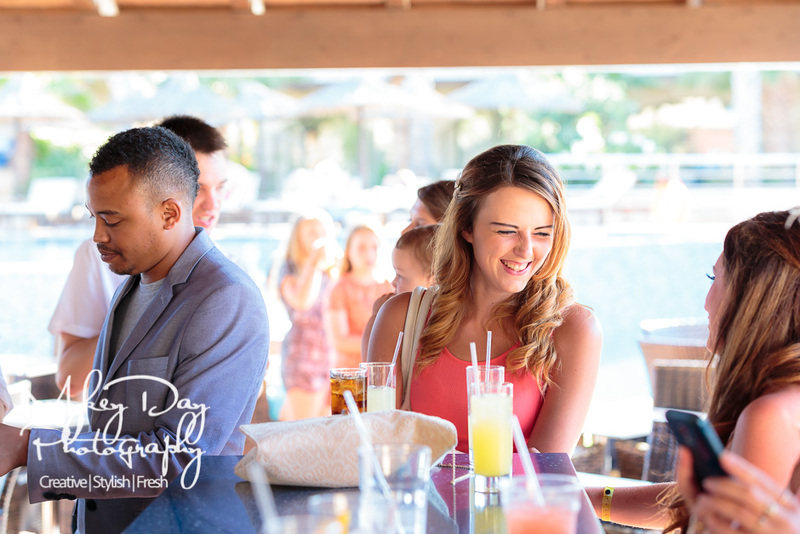 There are also three choices of restaurant for dining with lots of catering options available from the Stella Palace Resort team. 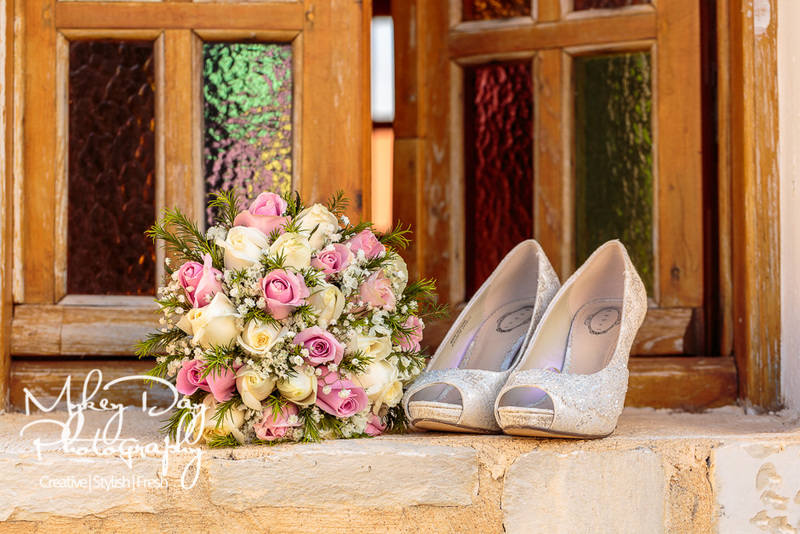 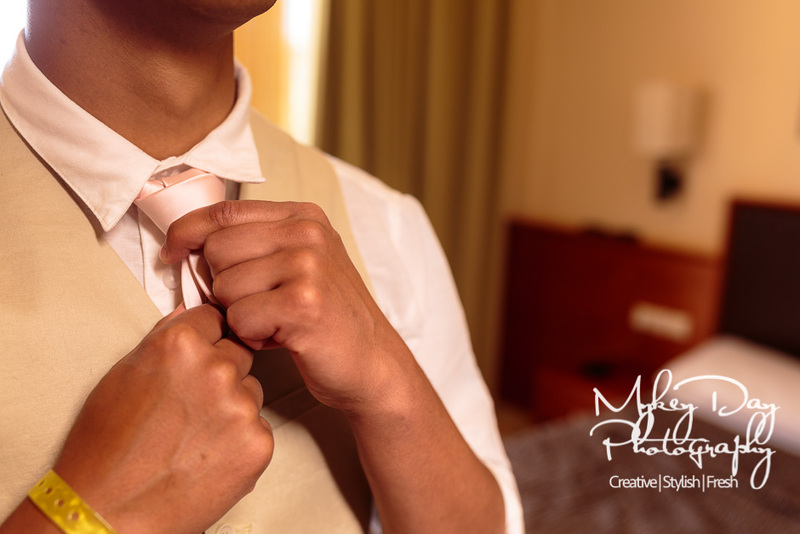 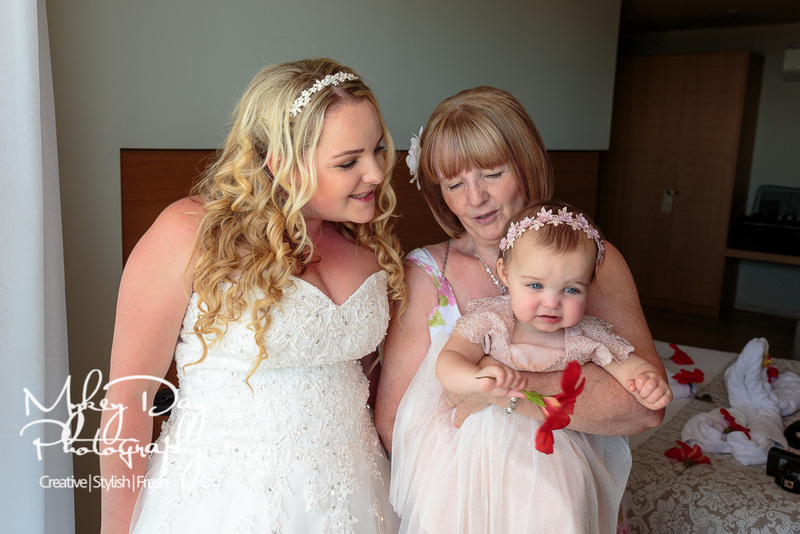 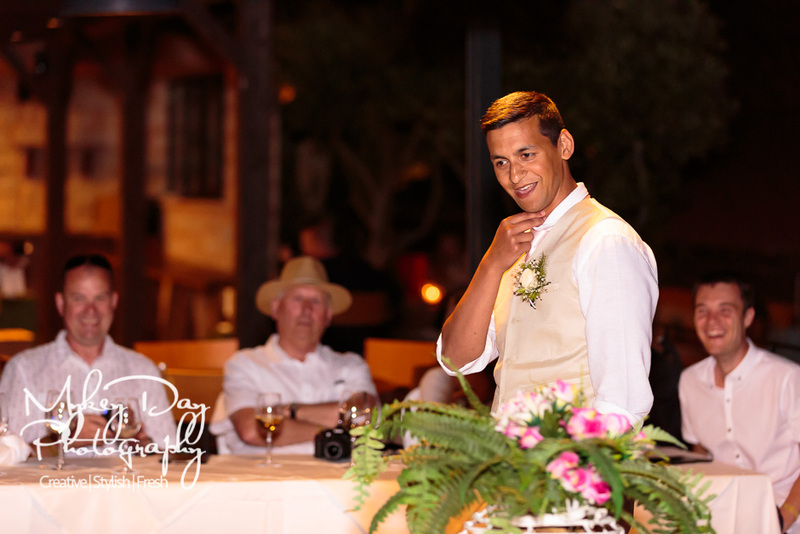 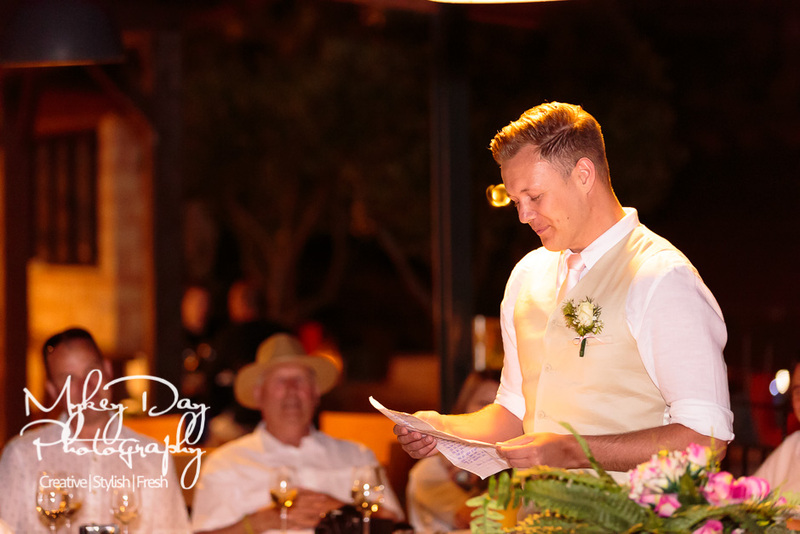 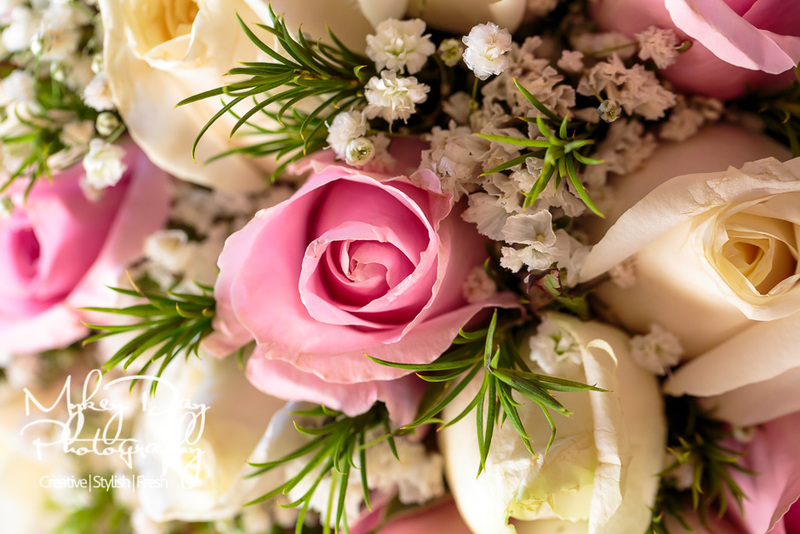 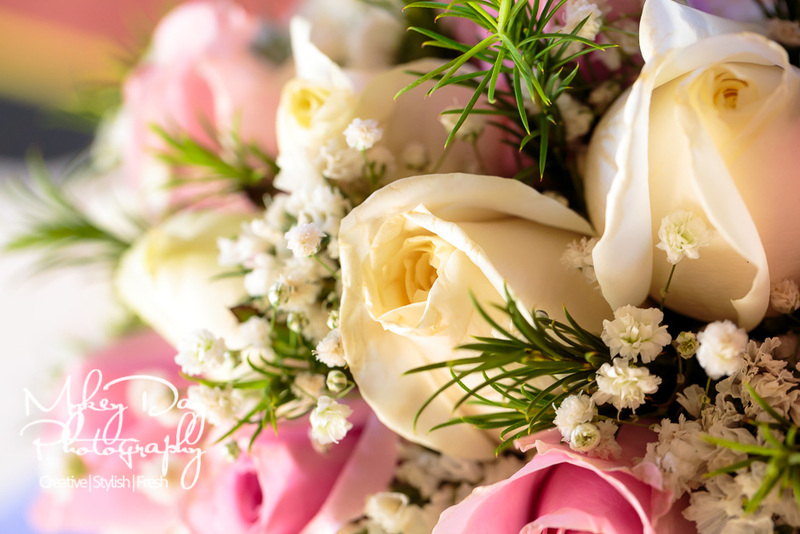 Stella Palace’s expert team of professional wedding planners create bespoke events around your themes and ideas, withe the ability to help with floral decorations, wedding cake, catering, and other important wedding details. 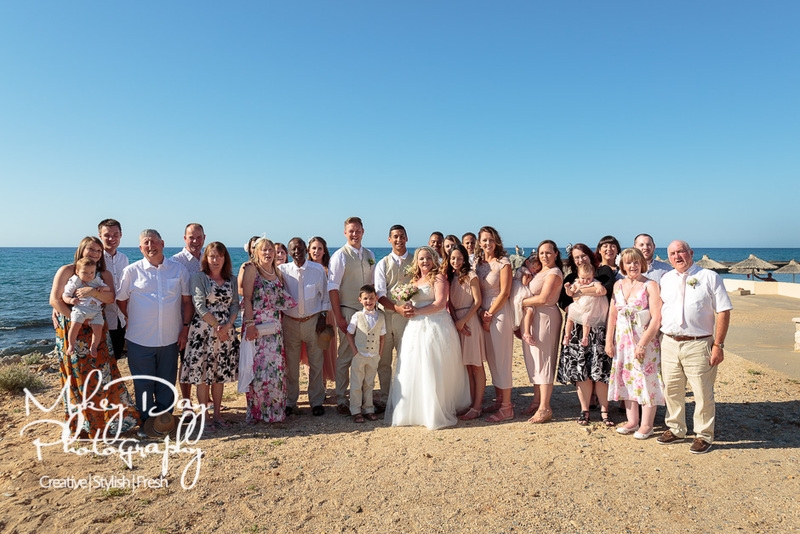 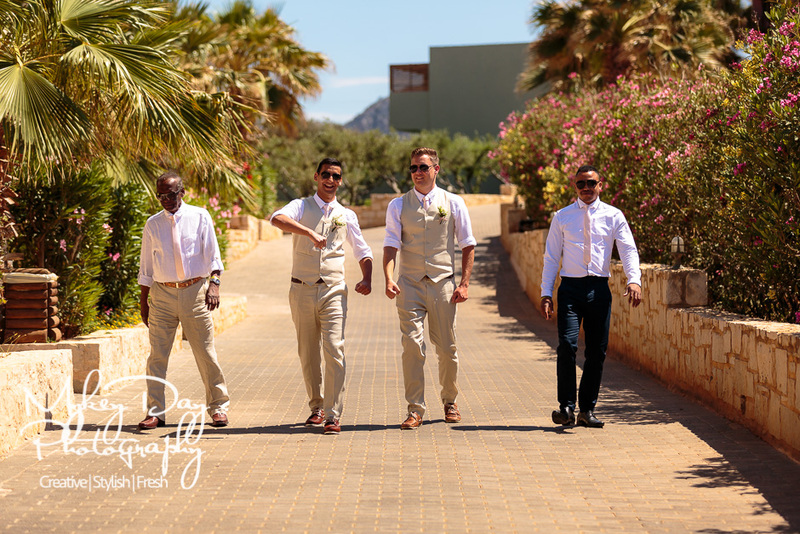 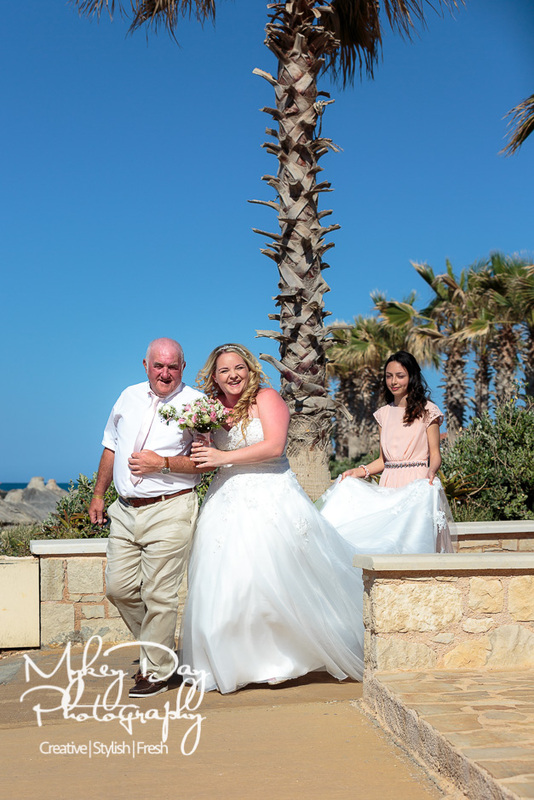 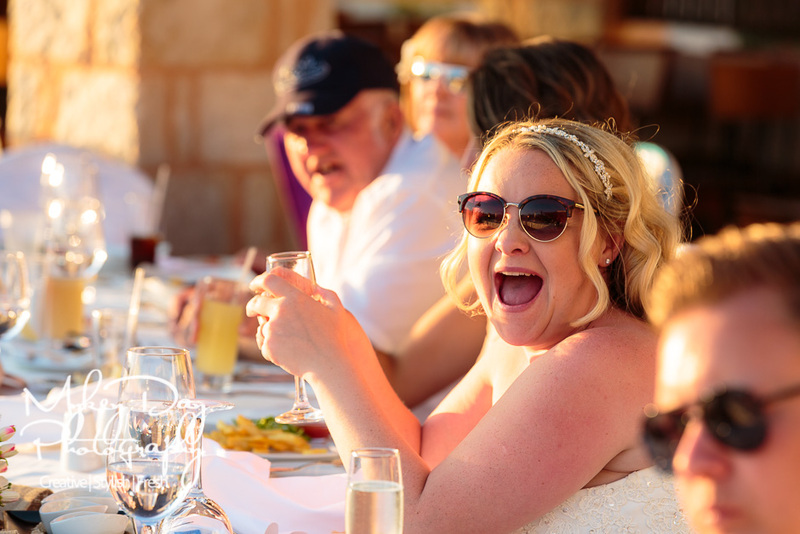 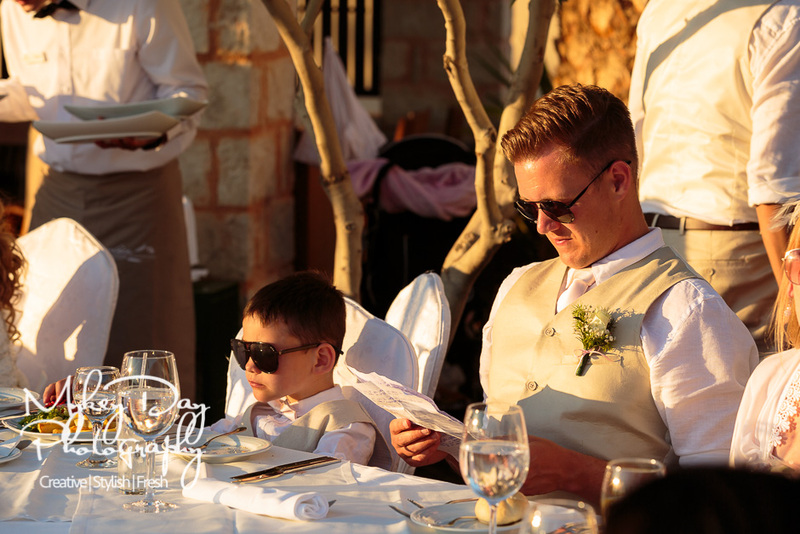 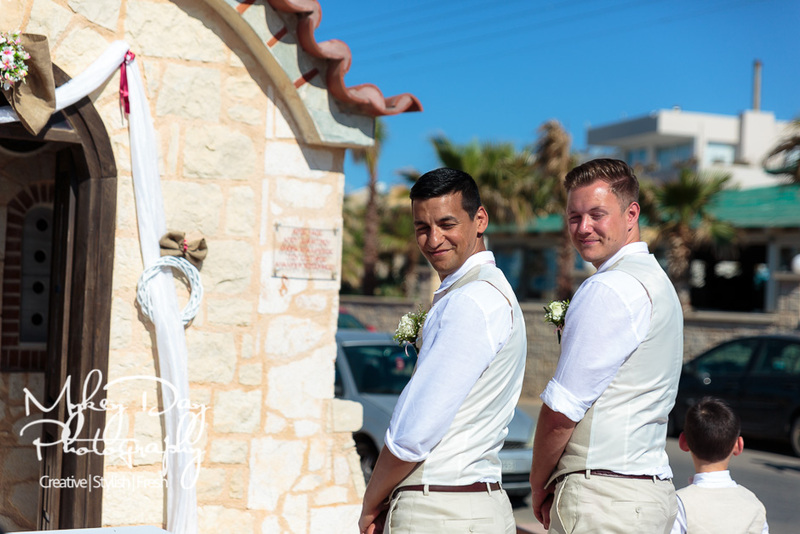 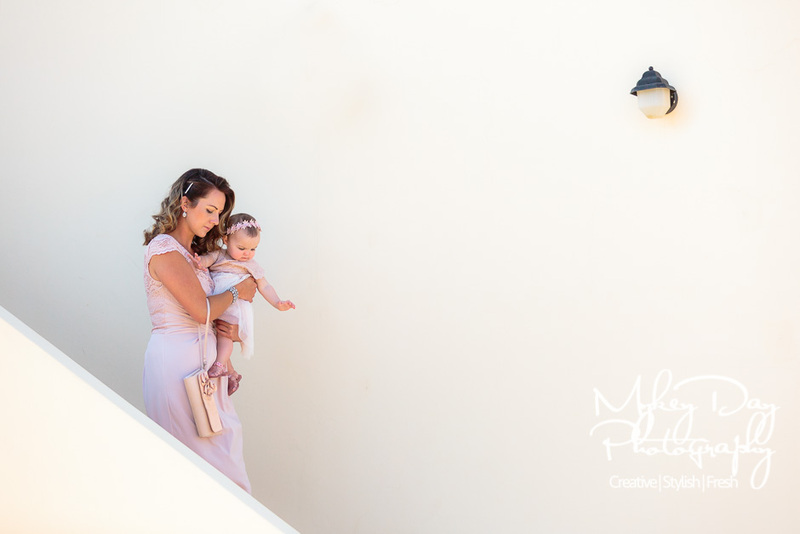 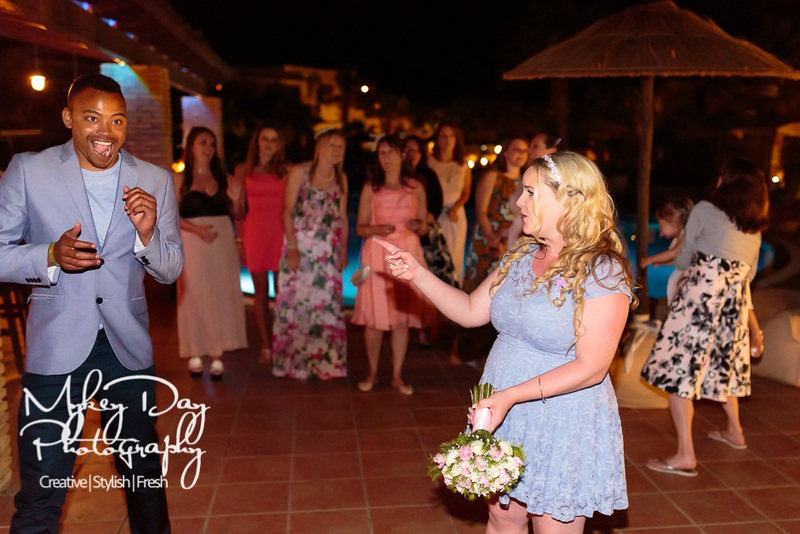 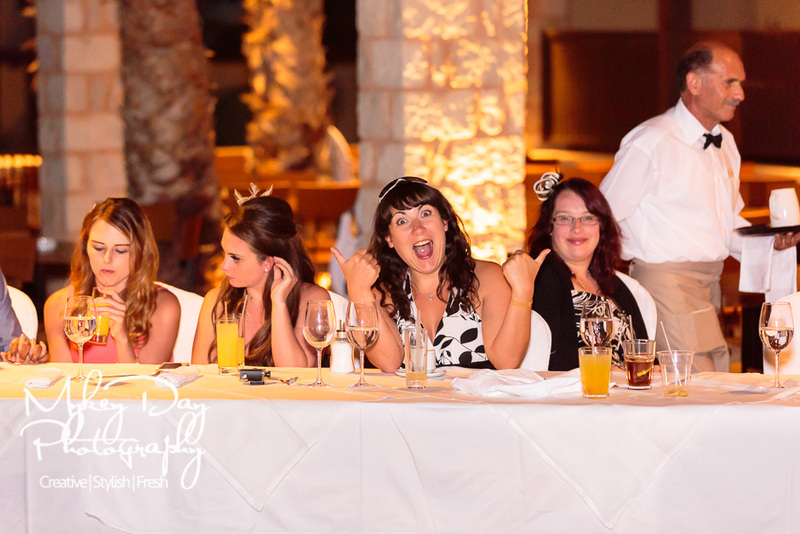 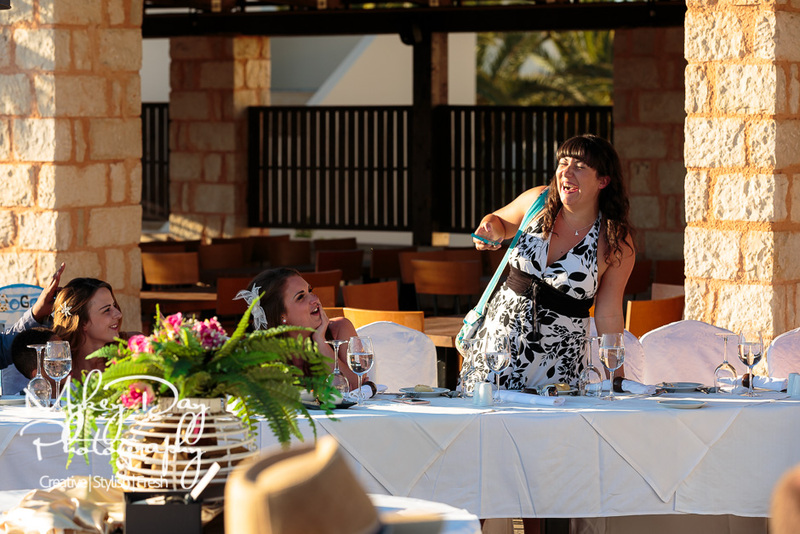 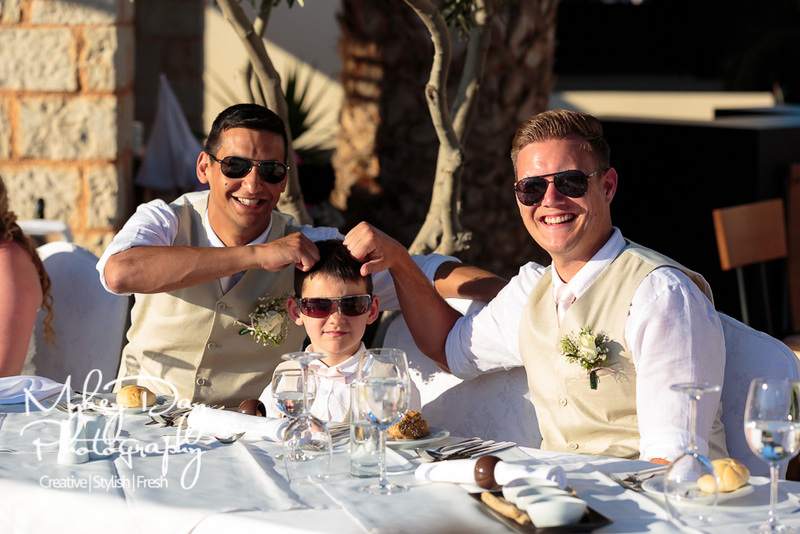 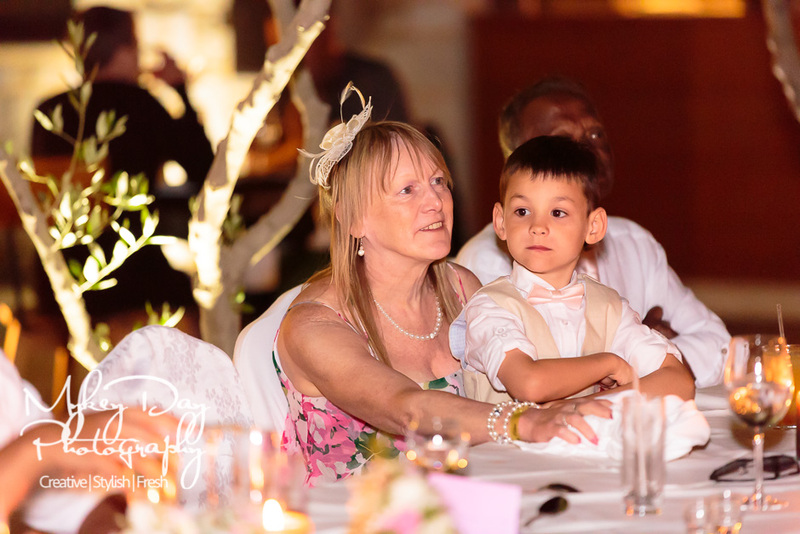 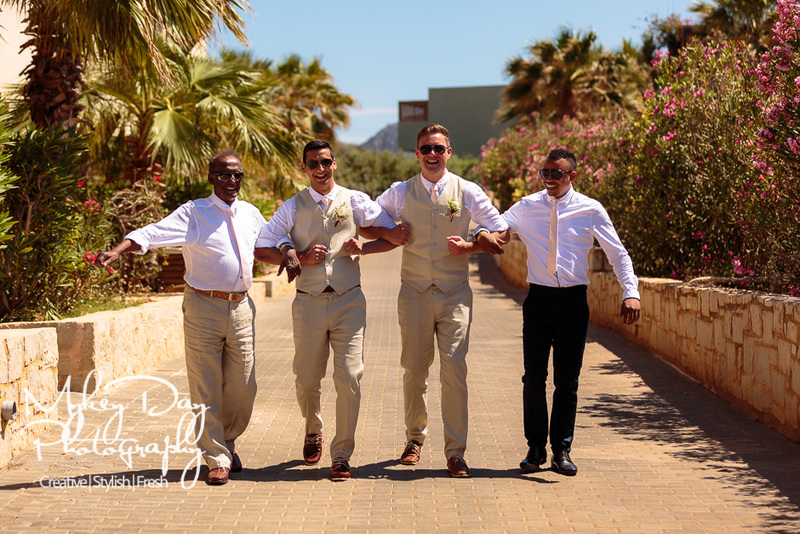 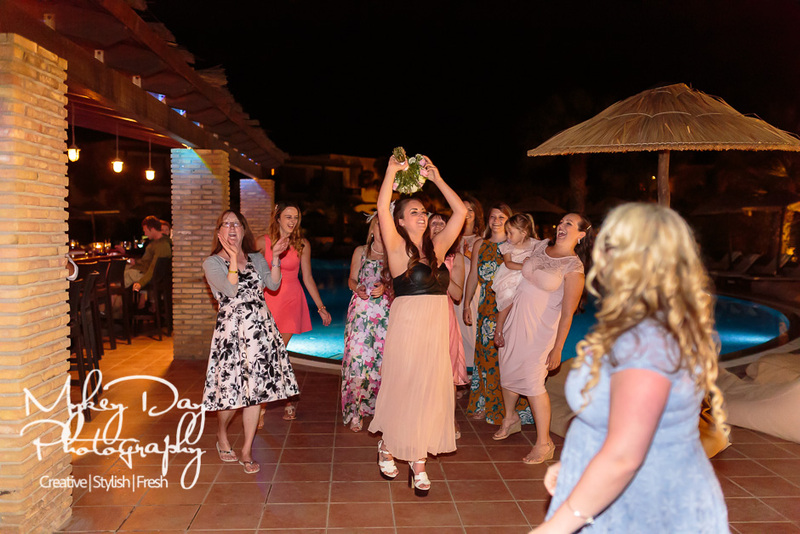 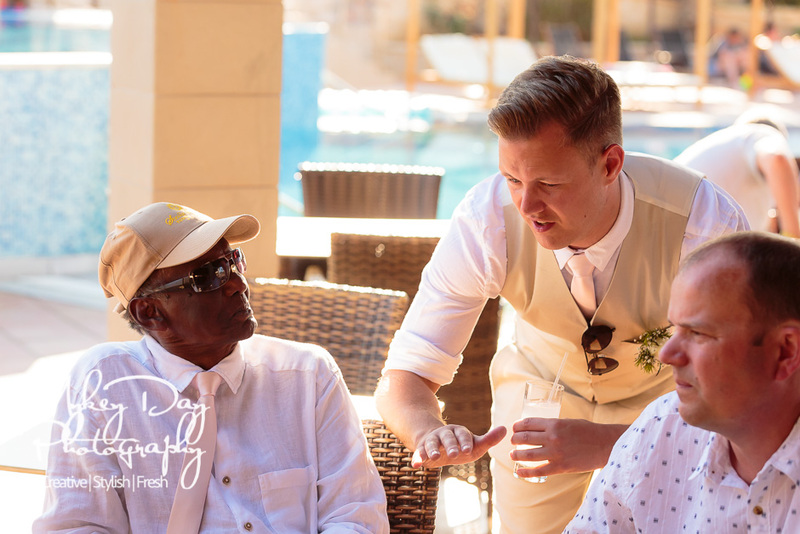 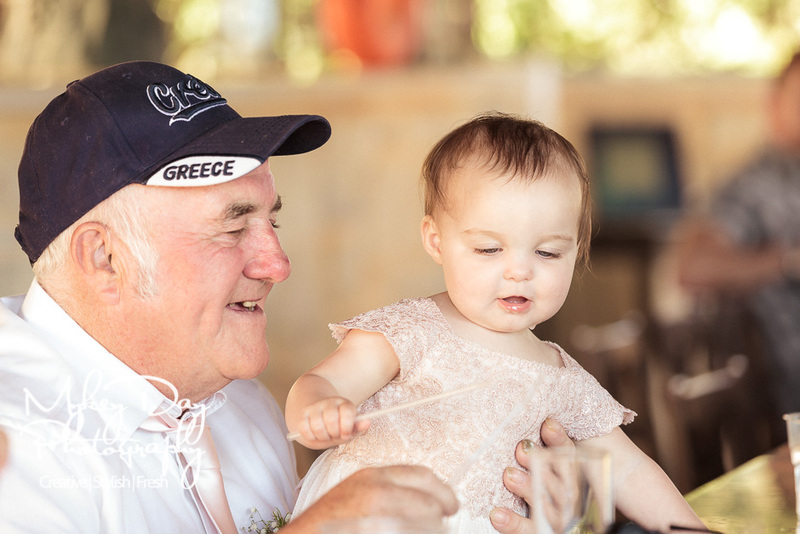 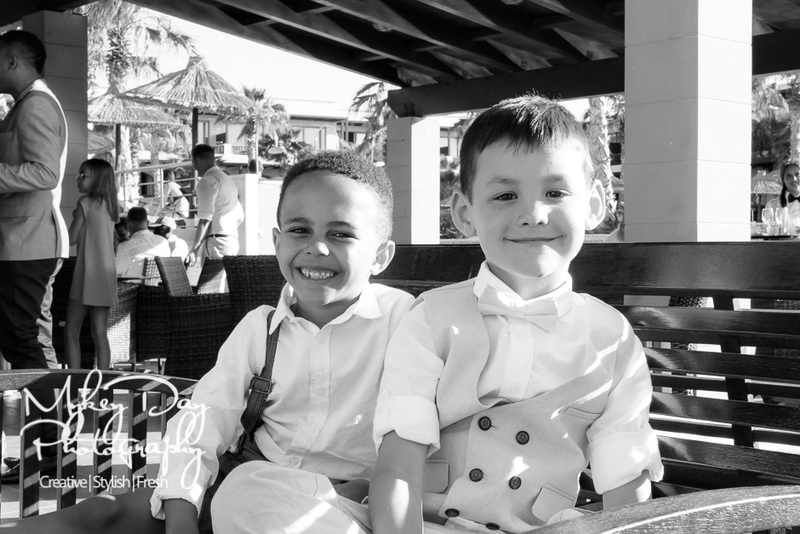 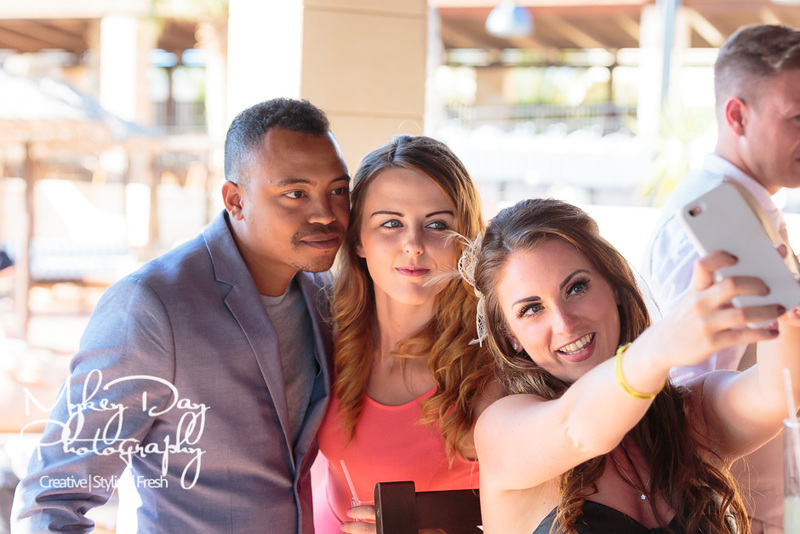 Holly & Ben found us after seeing Sade & Carl’s Wedding Photos in Cyprus. 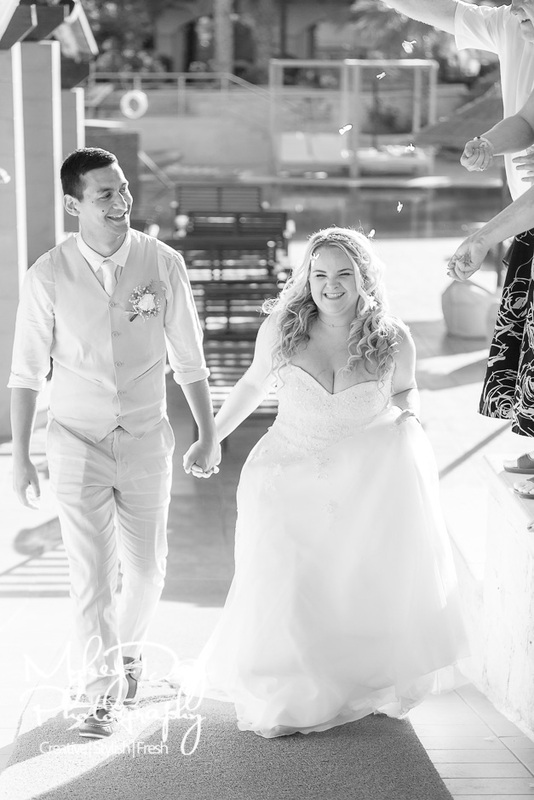 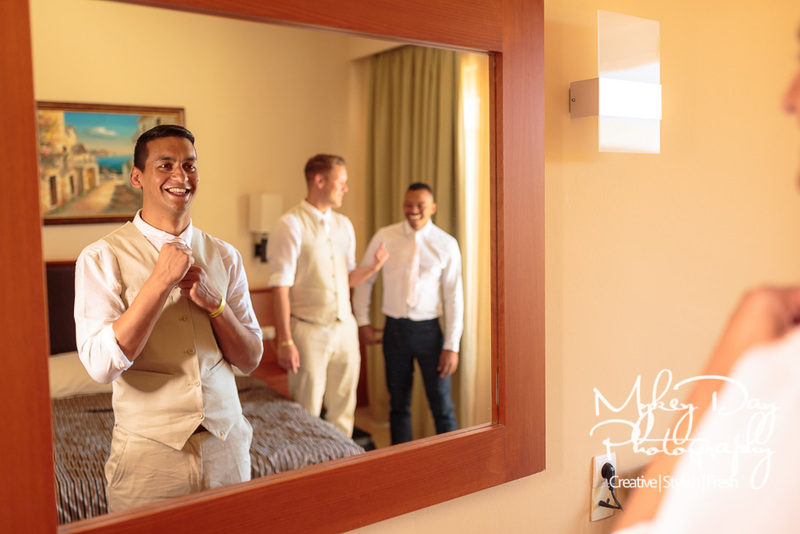 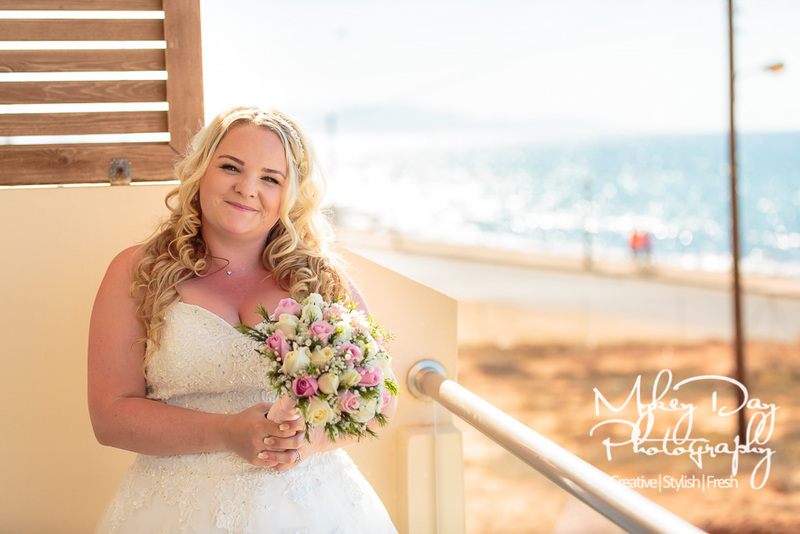 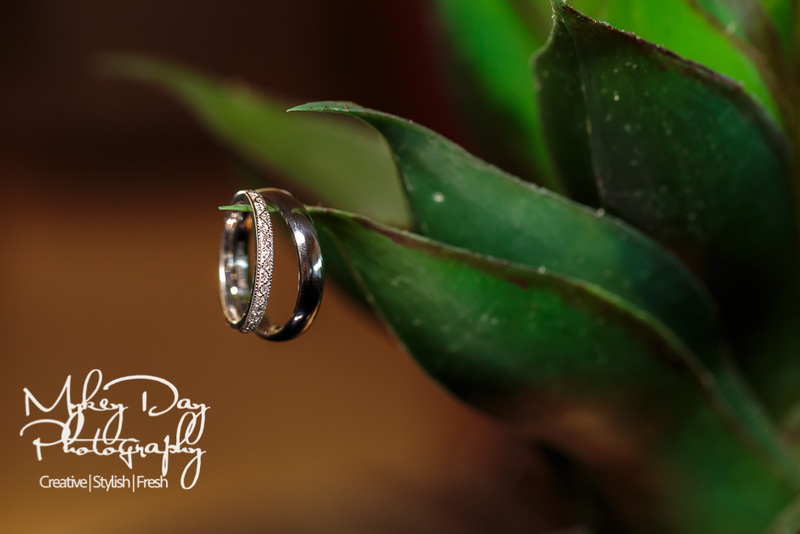 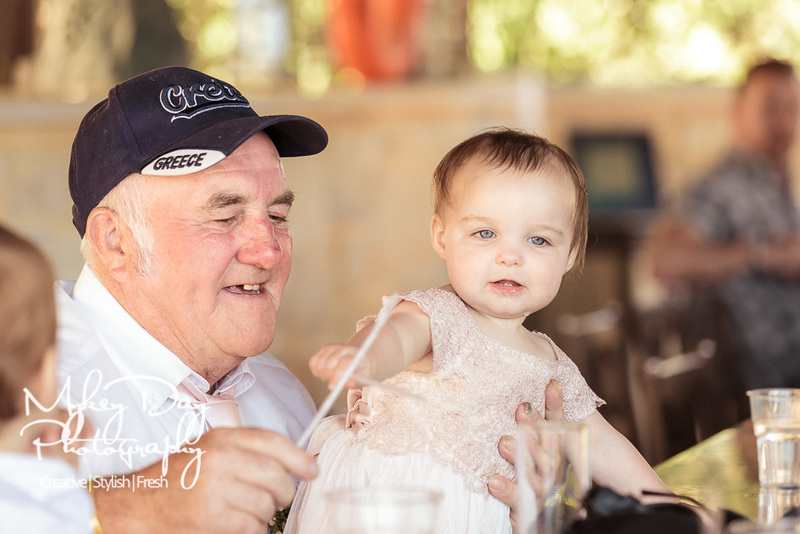 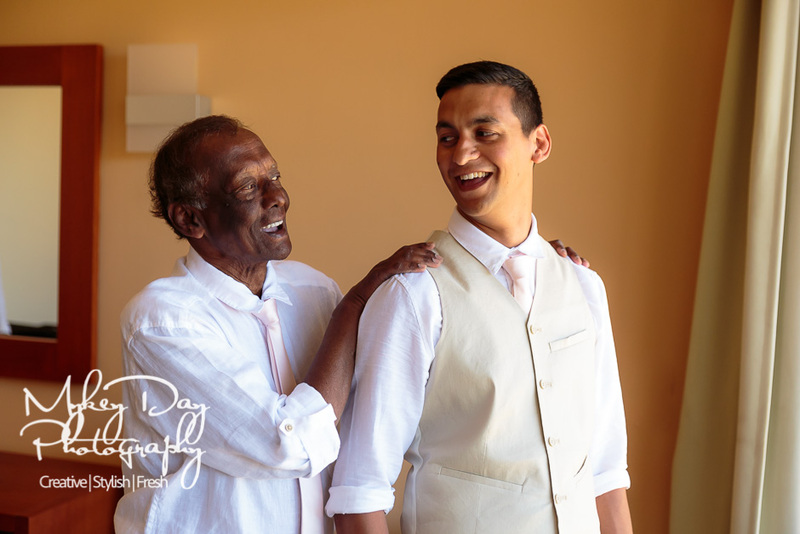 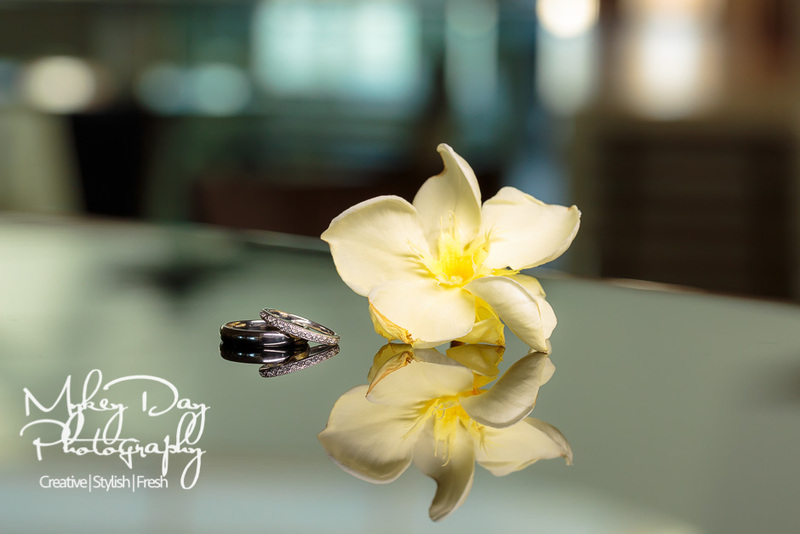 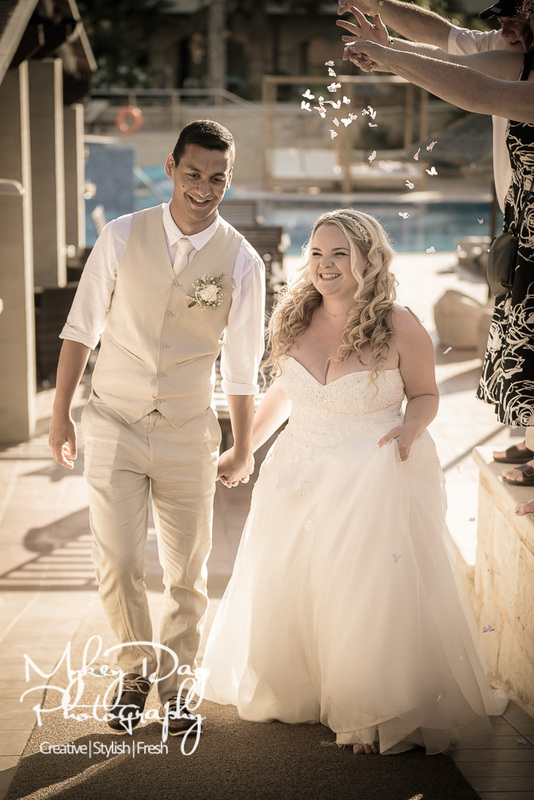 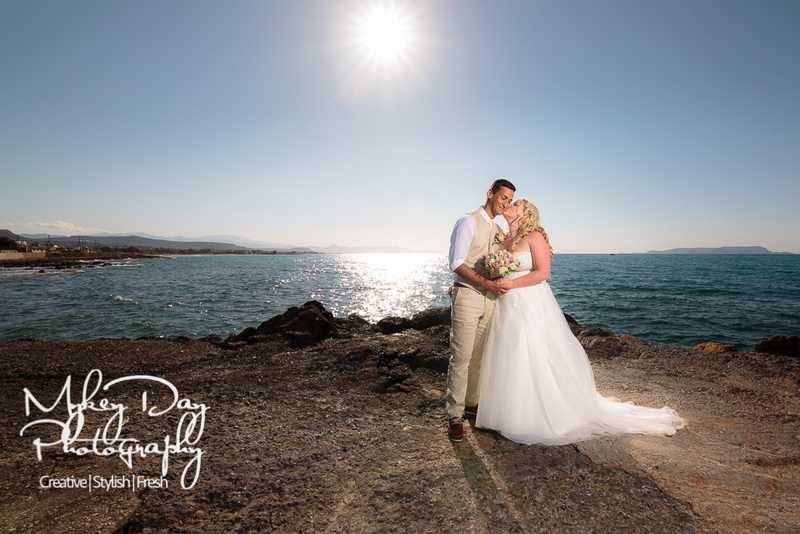 As destination wedding photographers we love to travel, and couldn’t wait to capture this beautiful couple’s special day together. 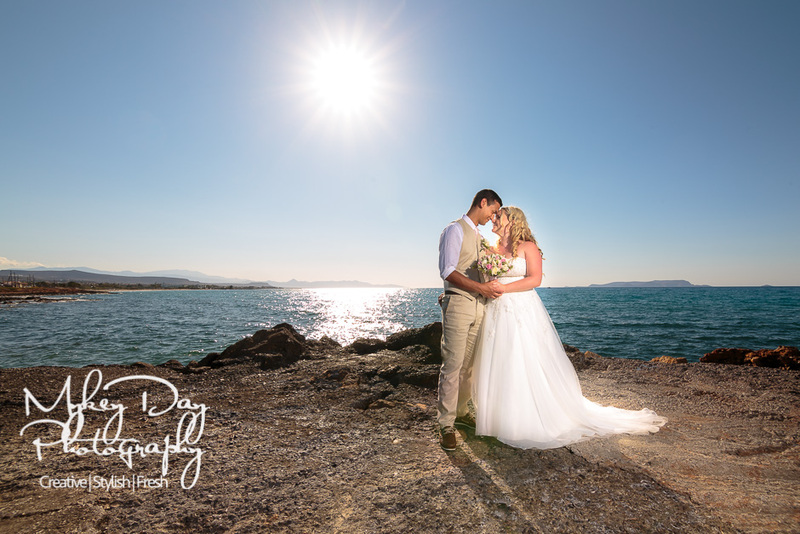 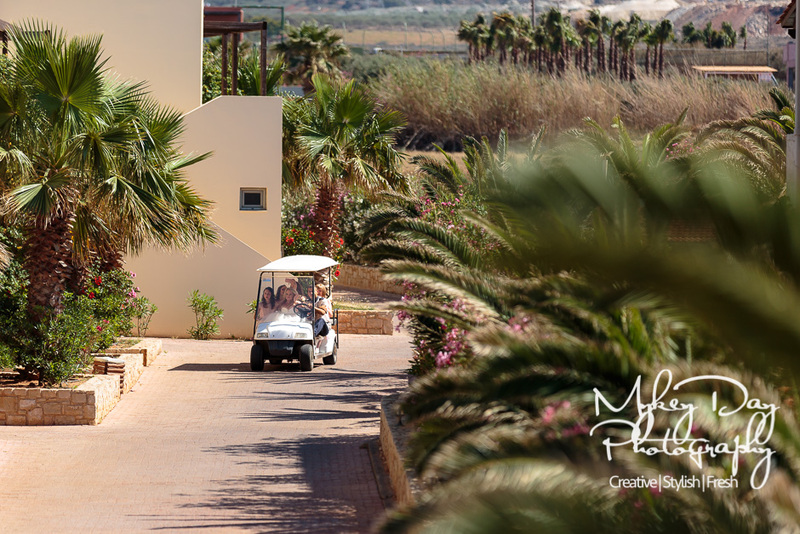 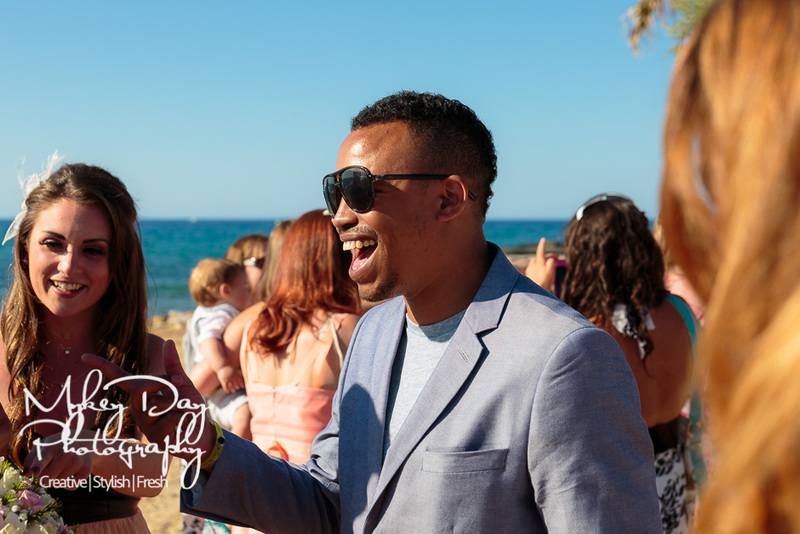 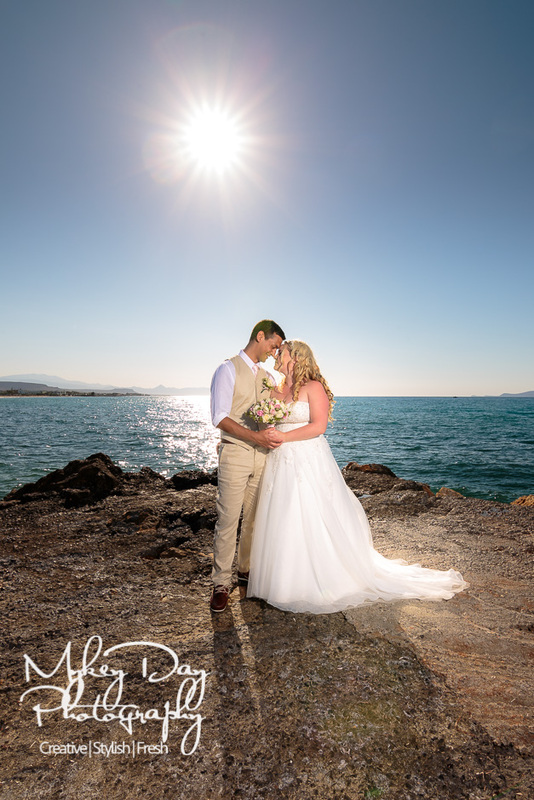 We always ask if our destination clients would prefer their engagement sessions in the UK or abroad in their wedding location, and this time was the decision to take in the beautiful sites of Crete as the backdrop for their engagement photography. 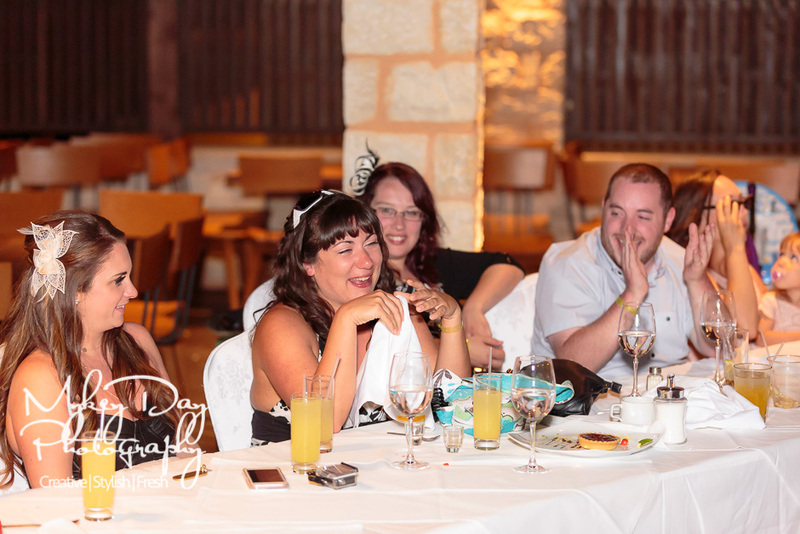 This was also handy as it meant all the awesome tips & tricks we shared with them were fresh in their mind for the wedding day, and then their engagement guest book could be ready for them at their UK returning celebration reception two weeks later in Hastings. 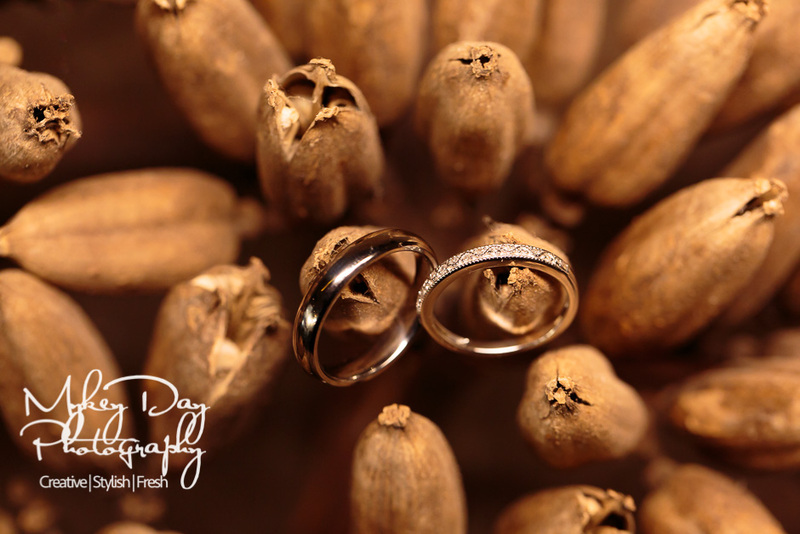 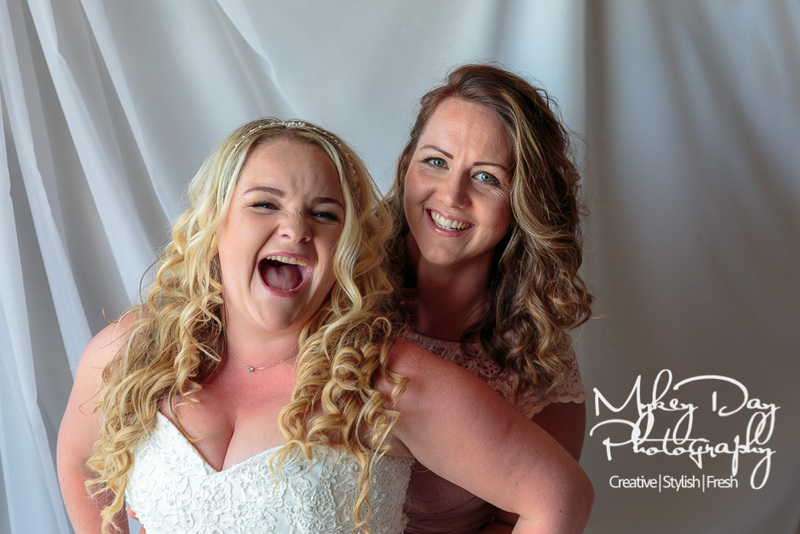 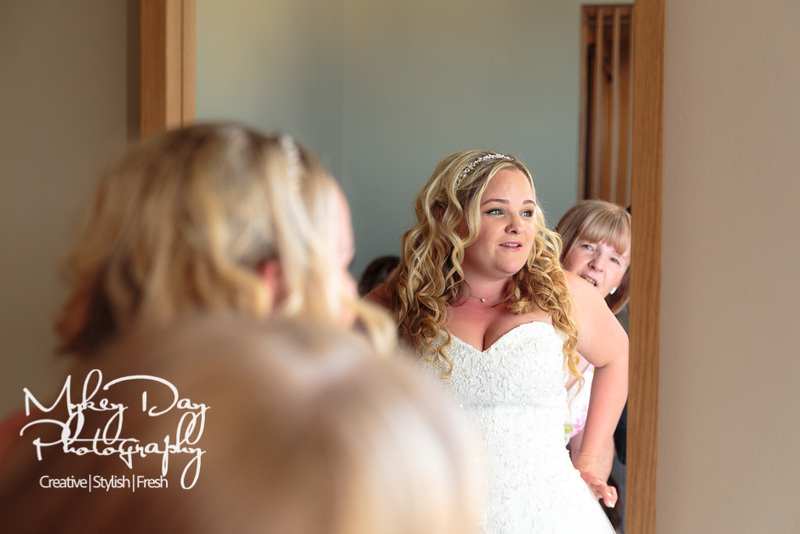 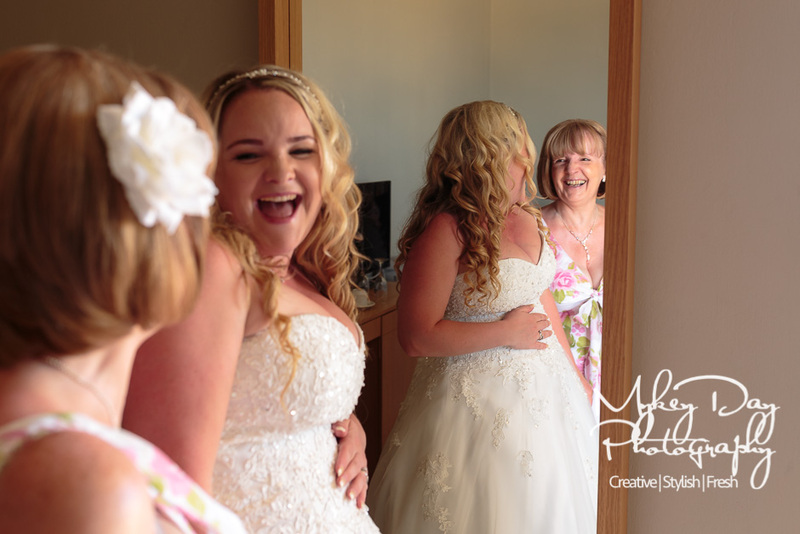 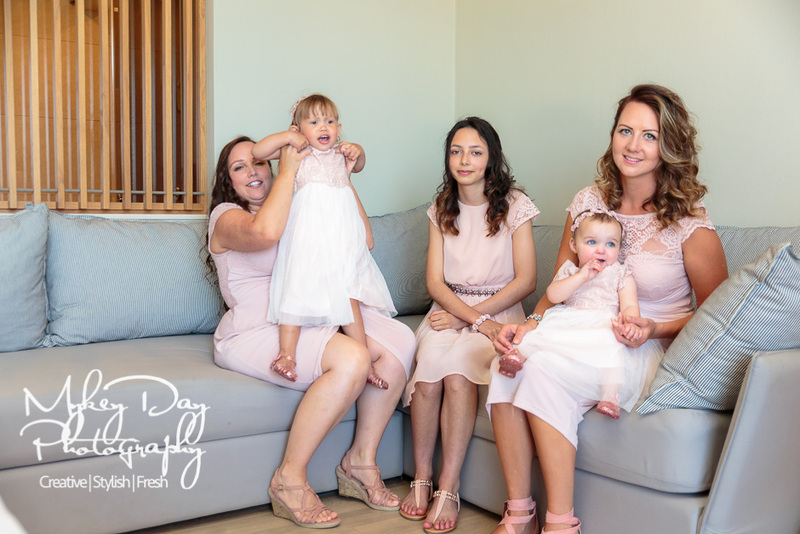 Many thanks again to this wonderful couple, and please see below for our favourites from their wedding day.